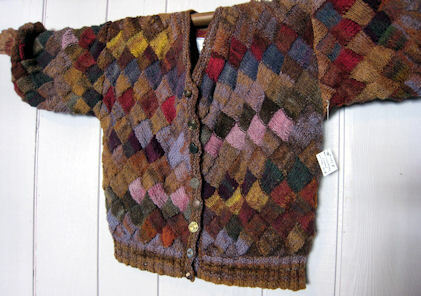 In the early eighties I became a life-time member of the Torpedo Factory Art Center in Alexandria Virginia. 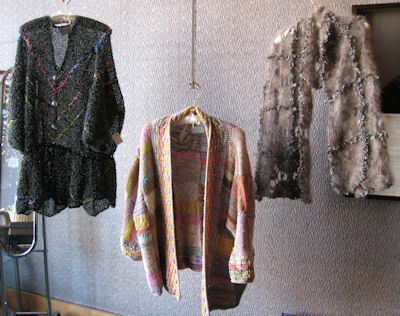 There I exhibited knitted one-of-a-kind garments and wall hangings. For the Folger Theater I knitted costumes for Macbeth. 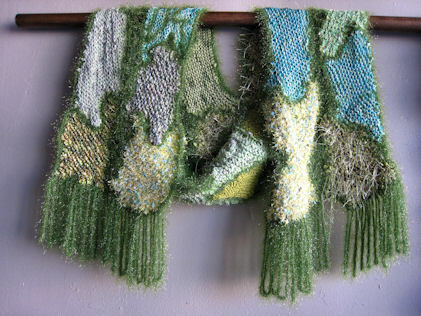 At the same time I started teaching a technique “Creative Knitting” and I continue to the present day. I have also knitted two major costumes for the road show of “CATS”; Deuteronomy and Gus, The Theater Cat. 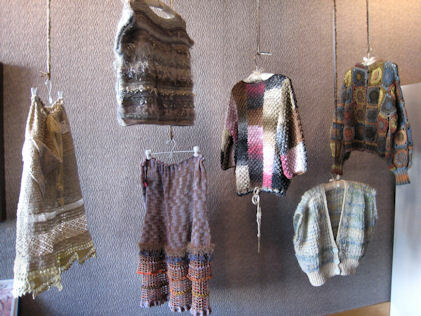 Some of my knitted garments have been chosen for the movie industry. I can not imagine not knitting and I hope to continue to inspire many more knitters here and abroad.